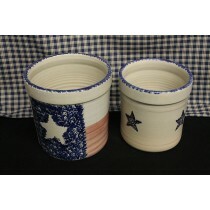 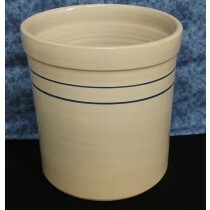 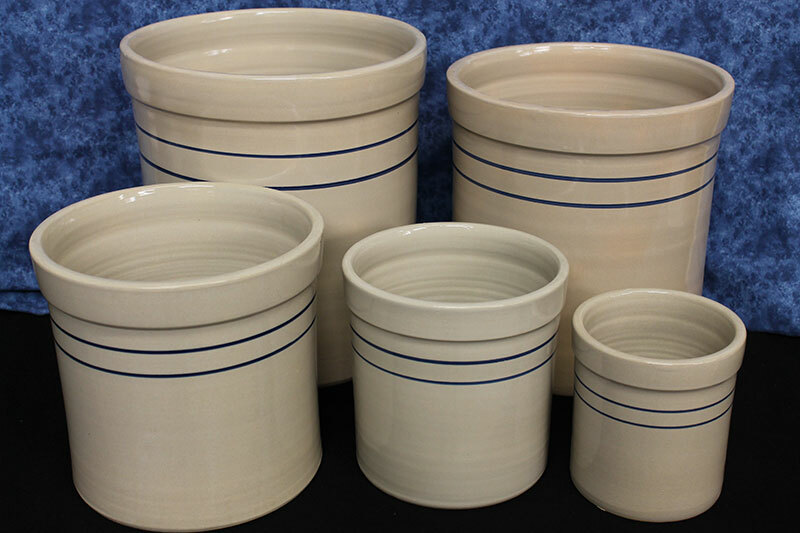 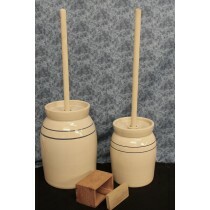 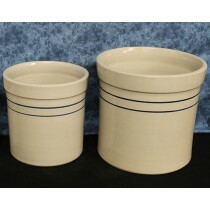 Old fashioned USA made pottery crocks. 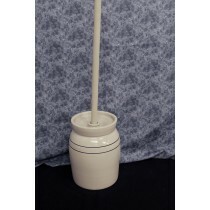 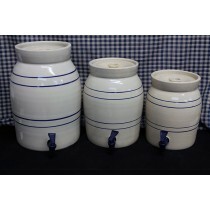 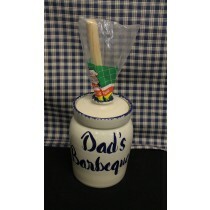 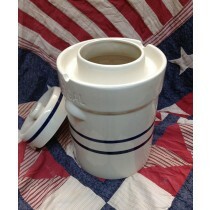 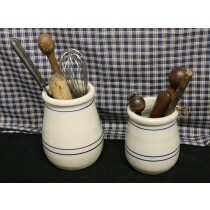 Vintage blue stripe lead free crocks and churns. 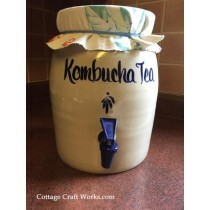 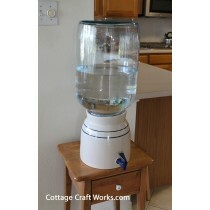 Fermenting, pickling, whiskey, water.